As someone who’s always had an interest in nutrition and health, Kim enjoys sharing with clients ways to live healthier, naturally. Kim has an undergraduate degree in biology and has completed some graduate work in public health nutrition. She has also attended many nutrition seminars and has completed some Touch for Health classes. Kim is also pursuing certification in nutrition wellness. 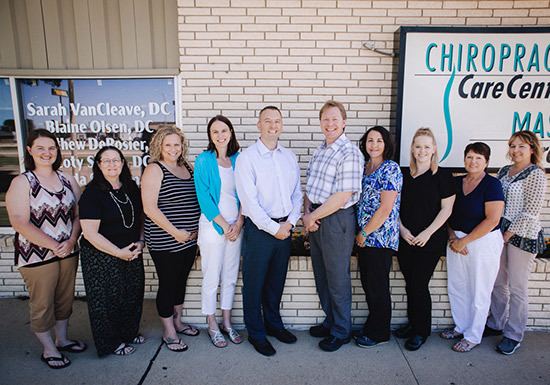 Over the years, she has worked with Dr. De in different chiropractic practices, performing a variety of roles. This busy mom enjoys balancing motherhood with her passion for helping others optimize their health. Currently she works two half days in the office. “I like to support others in their health journey and use the Touch for Health method of determining whether a person has energy deficiencies.” Touch for Health is a way to determine which energies are off in the body so they can be corrected with nutritional supplements and dietary advice. “I became interested in nutrition as I had gone through some health struggles for many years. 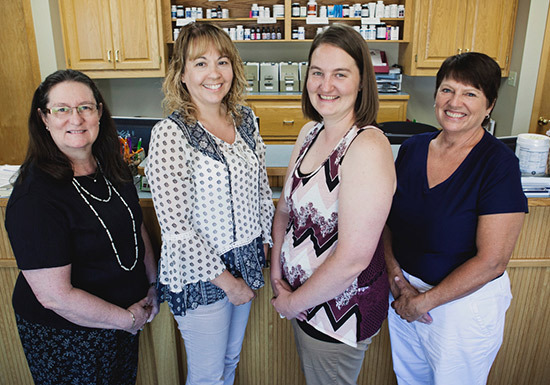 I didn’t find the answers that I wanted through conventional medical care.” Fortunately, Kim was able to get help from naturopathic doctors and nutritionists. She knew she wanted to work in nutrition counseling after seeing the results that she was personally getting. When Kim’s not in the office, she enjoys reading, trying new healthy recipes for her family and doing a bit of gardening. Her family is in the area so also enjoys lots of family get-togethers. 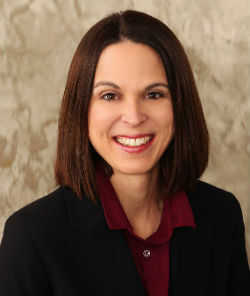 Joanne grew up in Bismarck and graduated from BSC with an associate degree in science. She has been getting chiropractic adjustments ever since she was born, so she is well aware of its benefits. She loves to be outside riding horses or working in a garden. She is currently learning how to can fresh food and has begun learning how to sew as well. She is one of four kids and is married to her husband Clancy. She seems to be related to everybody in the practice! She works here in the afternoons after working as a CNA in the mornings. She is especially empathetic and a good listener. 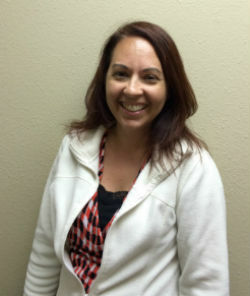 Nichole has a degree in office technology and has previously owned and operated her own daycare for 6 years. She has been with our clinic for two years as a Chiropractic Assistant (CA) and came to chiropractic looking for a job to utilize her degree. She is married and has three children and a cat. She enjoys reading when she has any extra time. Nichole is the witty one at our office and is great at helping us figure out new technology. She helps with supplement supply inventory and is always quick to help at the Chiropractic CareCentre. 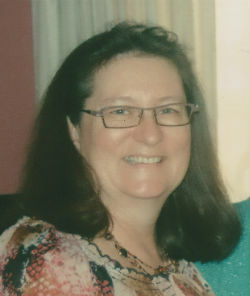 Donna Jean is our office manager and insurance specialist. She is the steadying force that keeps us all going. She is the one we all turn to for explanations, where things are, and how to fix things. She has a special knack with numbers and can answer most any insurance question. We especially appreciate her always pitching in and helping patients throughout the whole process of care. 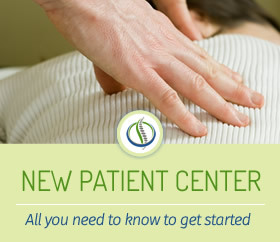 She has an associate degree in business administration and has been with the Chiropractic CareCentre since 1993. 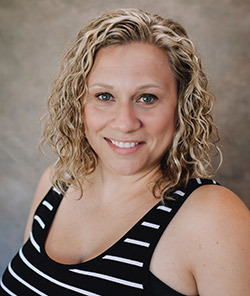 She is a believer in the power of chiropractic and enjoys being the connection between the patient and the doctor.She is married to Wayne and they have 3 adult children, as well as one dog and two cats. 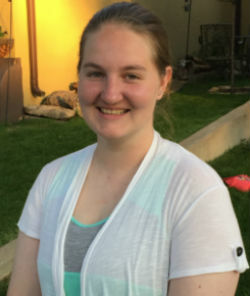 She enjoys helping at her church and attending plays and music productions. In the summer, she also likes watching her husband play softball and interacting with the long-time teammates and family. Mandy is our massage therapist and began working at Chiropractic CareCentre in Feb 2002, after attending the Institute of Myo Therapeutic Studies. She enjoys helping people and putting them on the path to recovery. Mandy is married to Stan and they have two dogs and one cat. When she’s not doing massages, you may find her decorating cakes, playing volleyball or riding a Harley. We all appreciate Mandy’s generosity, yummy cakes and if you need a spot dug out, Mandy’s deep tissue therapeutic massage will get the job done.